Electric scooter ridesharing leader Bird has announced it will be ramping up its services throughout Europe starting this spring. 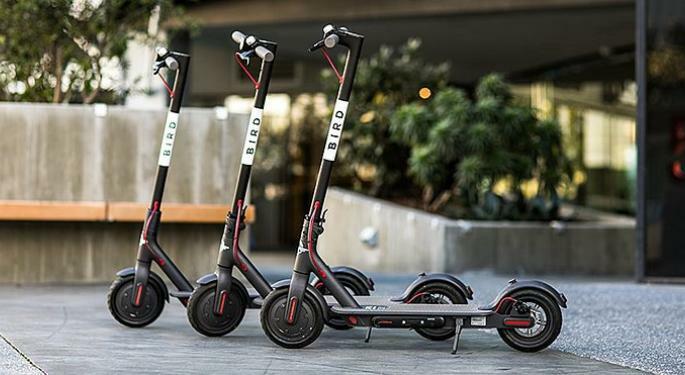 Bird began limited operations in Europe last year, offering scooters in cities like Paris, Brussels, Vienna and Zurich. However, Bird said last week that it will be increasing its number of scooters in Europe by tenfold in coming months. 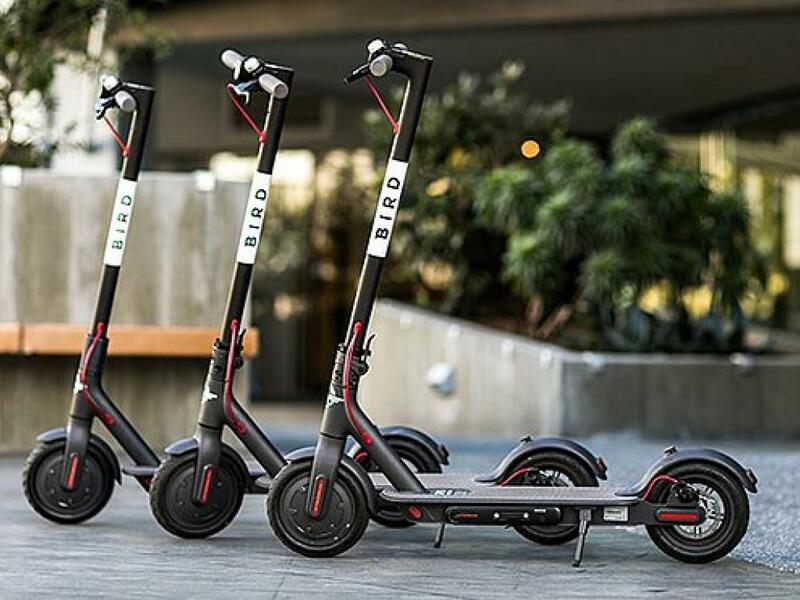 Bird was founded in December 2017 and offers electric scooters in major U.S. cities. Users find a Bird scooter around town, unlock it by scanning the QR code on their mobile device using the Bird app, ride the scooter to their destination, and then drop it off for the next user. Bird saw plenty of early success in the U.S., reporting 10 million total rides roughly a year after the company’s founding. 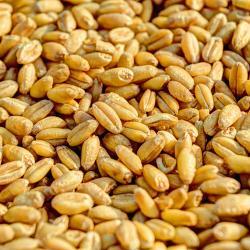 CEO Travis VanderZanden said that the company’s global expansion is a key part of proving to investors and users that Bird’s business model is viable at a large scale. “As we expand Bird’s global footprint, we will demonstrate unmatched innovation, commitment to riders, neighborhoods and cities and operational excellence while generating an explosive run rate,” VanderZanden said. Bird laid off more than 4 percent of its workforce last month as part of an annual performance review process. Bird is reportedly in the process of raising $300 million in additional funding at a valuation of $2 billion. The fundraising round is being led by Fidelity. Despite its success, Bird has also experienced its fair share of controversy as well. In addition to reports of vandalism, Quartz reported in December that a study of Bird scooters in Louisville suggests the company recoups only about $67 of the $551 cost of each scooter over its lifetime. Bird has said it aims to get the cost of each scooter down to just $360, but it still seems to have a long way to go to prove its model is economical. Recode editor-at-large Kara Swisher recently said ridesharing leaders Lyft Inc (NASDAQ: LYFT) and Uber have business models that are “tough going from a financial point of view.” Swisher will be moderating multiple sessions on technological innovation and venture capital at the upcoming SALT Conference in Las Vegas starting on May 7. In addition, Bird is facing outside competition from other scooter sharing companies like Lime. Lime recently raised an additional $310 million, bringing its valuation to $2.4 billion.